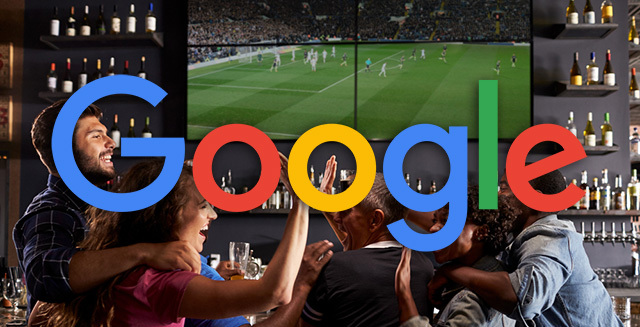 Google announced yesterday both on Twitter and Google My Business Help forums that a new attribute is available in Google My Business, to communicate to customers that you have TVs set up in your local business to allow your customers to watch sports while at your venue. Allyson Wright, Community Manager, Google My Business wrote, "if your business has televisions set up for watching sports events, make sure to go into your Google My Business listing and add the new ‘Good for watching sports’ attribute!" Here are directions for how to add attributes to your Google My Business listing. During the month of the World Cup, any business that adds this attribute will have it displayed in the highlights section on the overview tab of their Google My Business listing. After this, the attribute will display in the ‘About this business’ section or potentially on the overview tab of the listing. Forum discussion at Twitter and Google My Business Help.